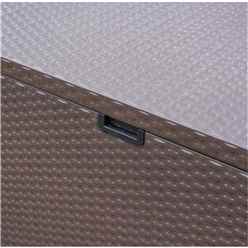 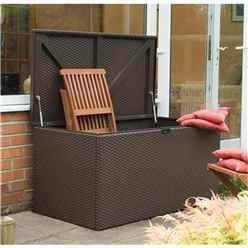 The Brown Metal Deck Box is an attractive storage unit, with a rattan weave effect. 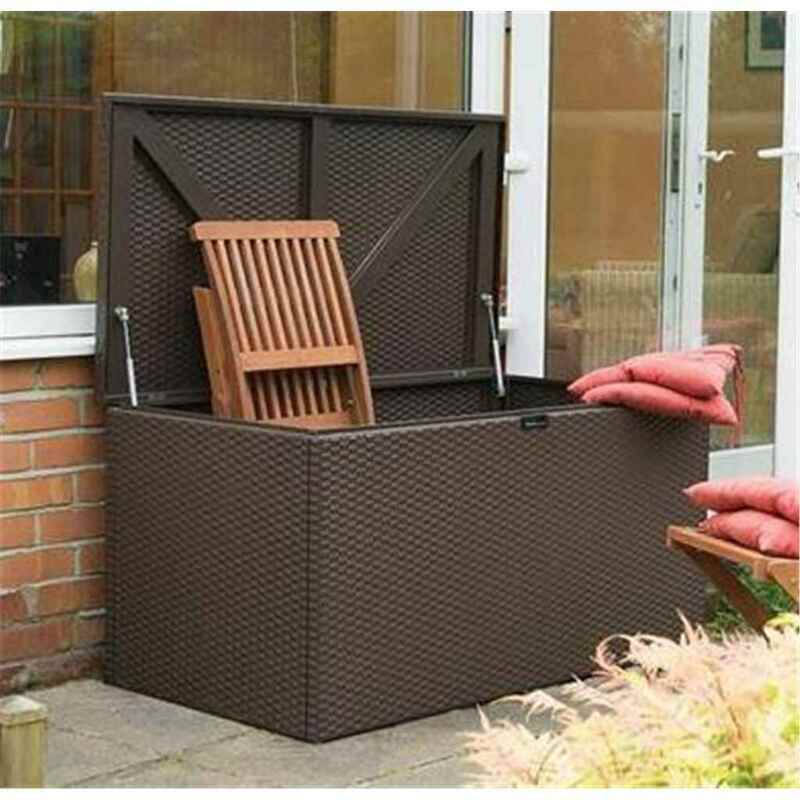 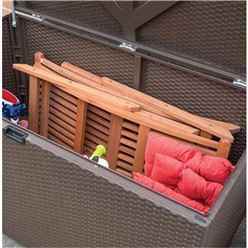 The storage unit has a built in floor and is also fire and rot resistant, its the perfect addition to your outdoor space and a attractive product for storing your essentials. 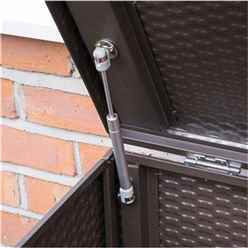 The Deck Box is also easy to maintain and is constructed from galvanised steel, making it a strong and sturdy unit.